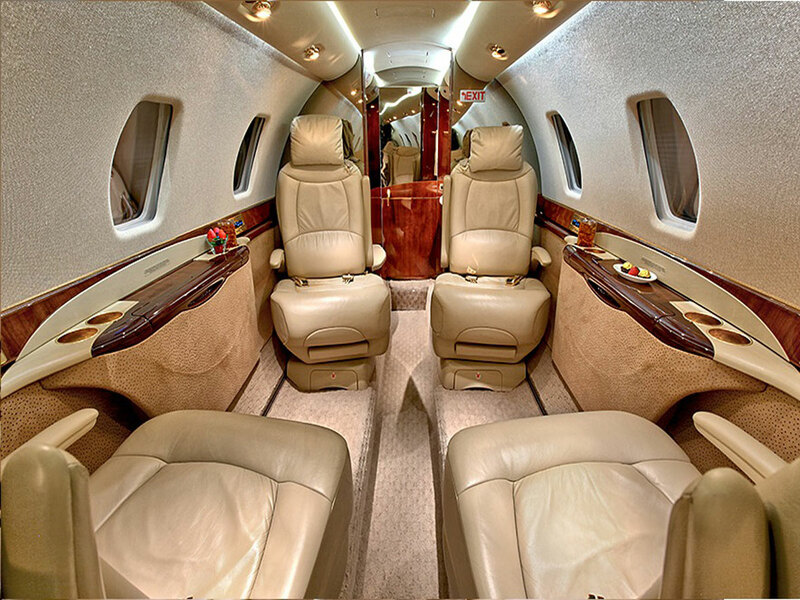 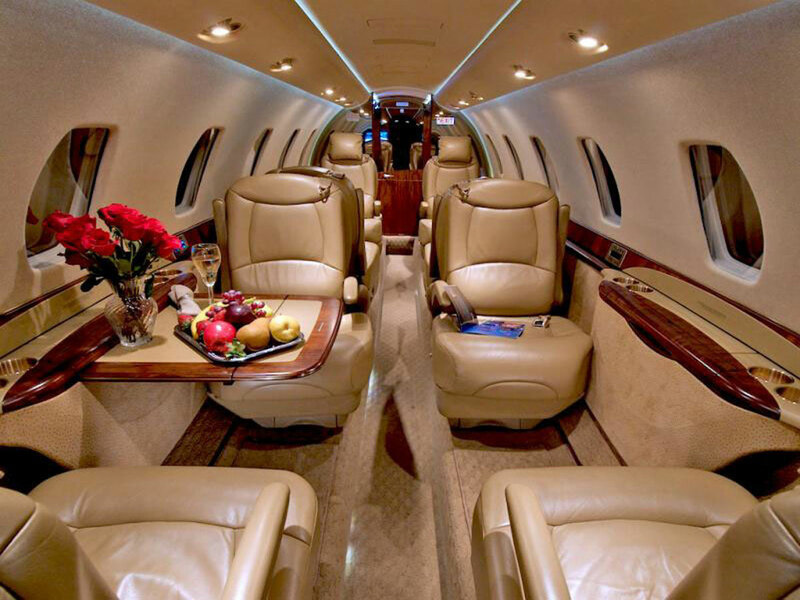 Enhanced technology and plush interiors are just two of the upgrades to an already amazing aircraft. 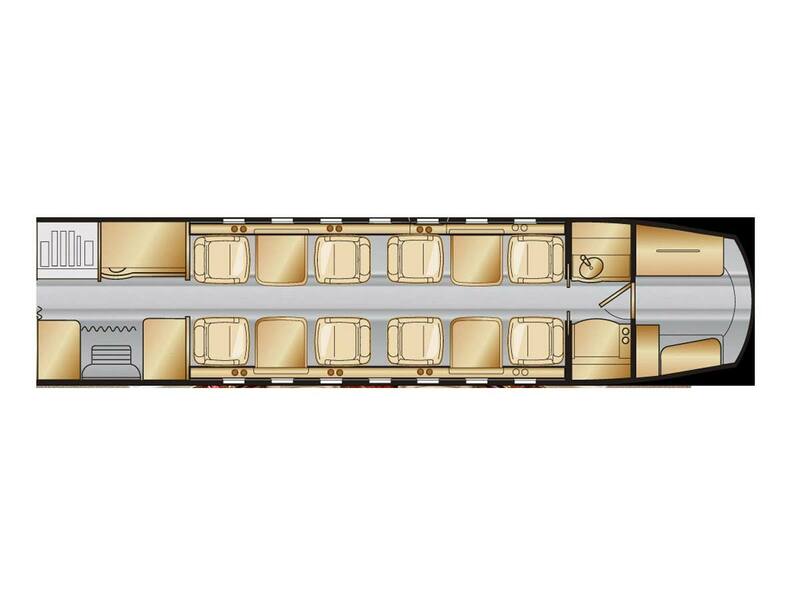 Cabin amenities that include touch-screen controls, ergonomic leather seats, and adjustable seating configurations ensure that corporate executives travel in full comfort. 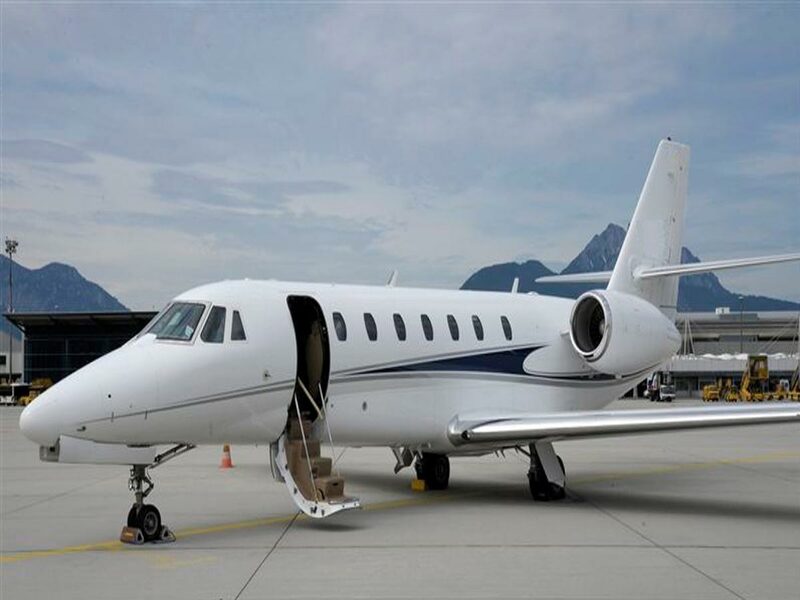 Carrying up to 12 passengers and having a range of 3,277 mi (5,273 km), the Citation Sovereign is a continuation of a legacy.